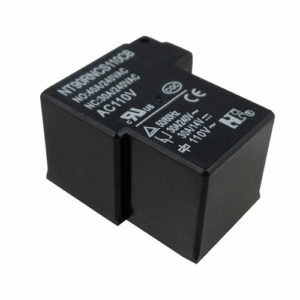 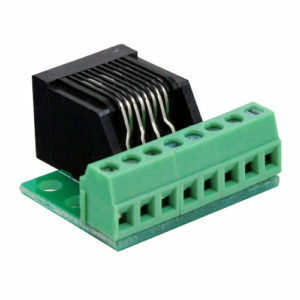 You can use this Dual IR emitter to integrate your A/ V equipment into your home control system. 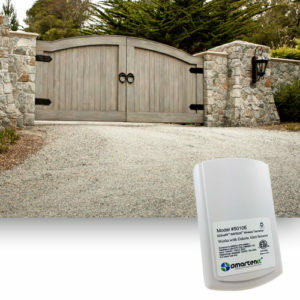 Allow the same home automation controllers and commands that control elements like your lights, overhead fans, automatic blinds and more to also control your A/ V equipment. 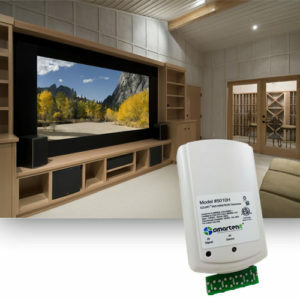 You can reduce remote control clutter and manage every aspect of your home entertainment experience. 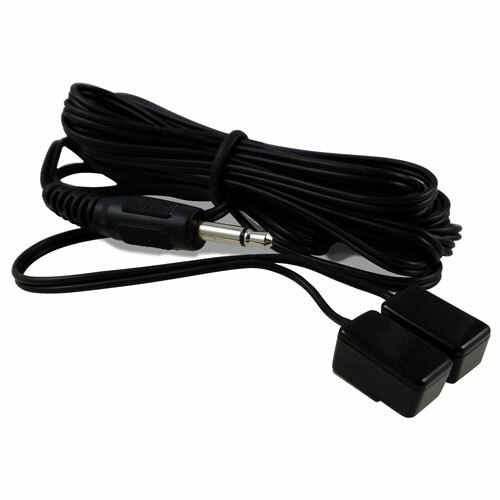 This dual IR emitter plugs into one of 4 dedicated 3.5 mm keystone jacks at the bottom of your EZUIRT to allow you to control up to 8 IR devices with one home automation command. 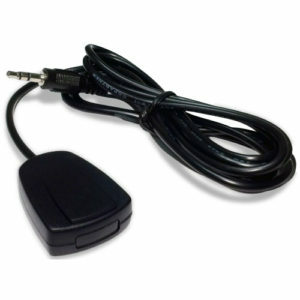 Simply put the emitter over the IR eye on your A/ V equipment. 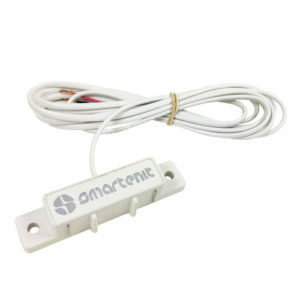 EZUIRT can then convert INSTEON home automation commands from keyfobs, wall switches and more into IR signals to control your home entertainment system.